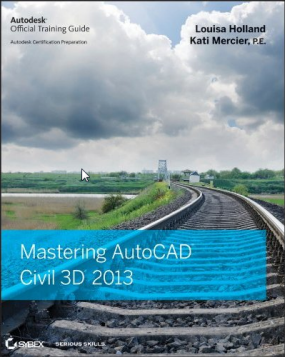 Civil4d.com is the leading independent AutoCAD Civil 3D related blog on the internet. While some of the authors work for resellers, most are users, just like you. If you’re interested in joining the authoring team, drop us an e-mail: admin@ this domain. Thanks. never read this page until now, but always wondered how you landed the domain name. amazing it didn’t get bought after that other company let it go. 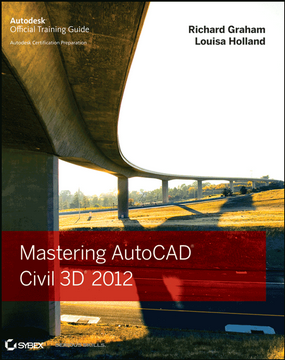 even more amazing that autodesk never tried to buy it, but its better that way. keep up the good work!